Welcome everyone! I am so super excited to be partnering with Macy's this holiday season! Between now and Christmas I will be sharing some of my absolute fave gift ideas with you all. 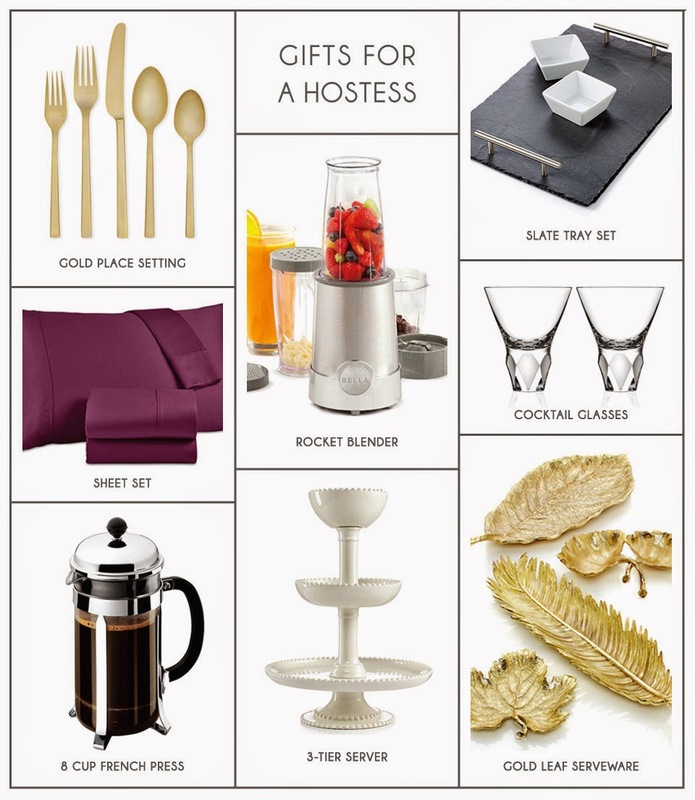 And, with holiday parties gearing up I thought it would be a great idea to share some perfect hostess gift options. By the way, if you know me, you know I am dying for the gold place settings and gold leaf serveware! Oh how they would look amazing on my holiday table!!! I love those gold place settings!